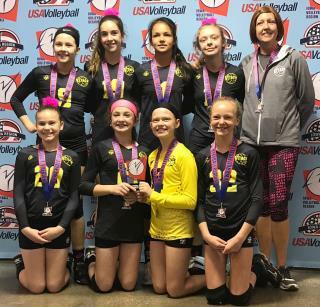 12-Smack places 2nd at the 2019 Iowa Regionals and QUALIFIES for USAV Nationals in Indianapolis! Please click on the "Regionals Information" tab for the most up to date information. Tm2 schedule links will be posted as soon as they are available. 17-Smack: 2019 Iowa Regionals Champs! 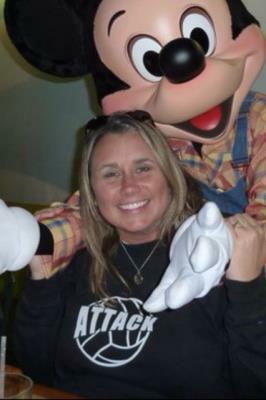 You will be missed Jenyi! 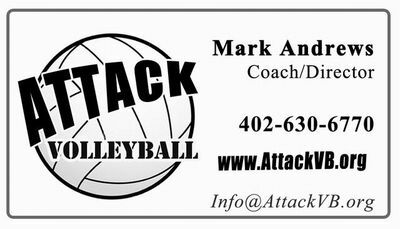 © Copyright 2019 Attack Volleyball Club, All rights reserved.